in our historical district, “Hitoyoshi-Kuma”. Slapstick Photo can offer you this Japanese-style wedding plan, which is possible only in Hitoyoshi Kuma district in the Kumamoto Prefecture. 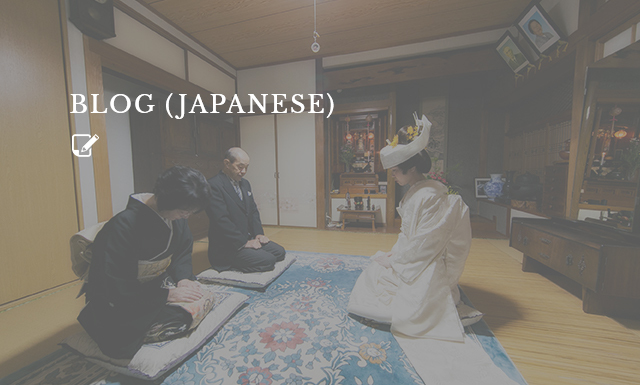 Aoi Aso Shrine, located in Hitoyoshi City in the Kumamoto Prefecture, is one of only two shrines in Kyushu listed as a national treasure.We offer you the opportunity to enjoy a Japanese-style wedding in this special place. 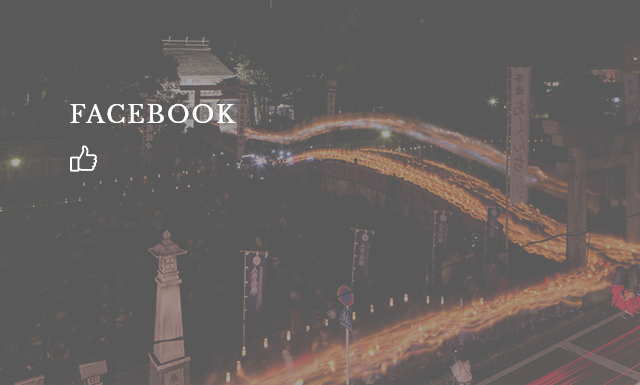 We created the National Treasure Wedding Plan to help revitalize Hitoyoshi. We provide both the photography and wedding planning. 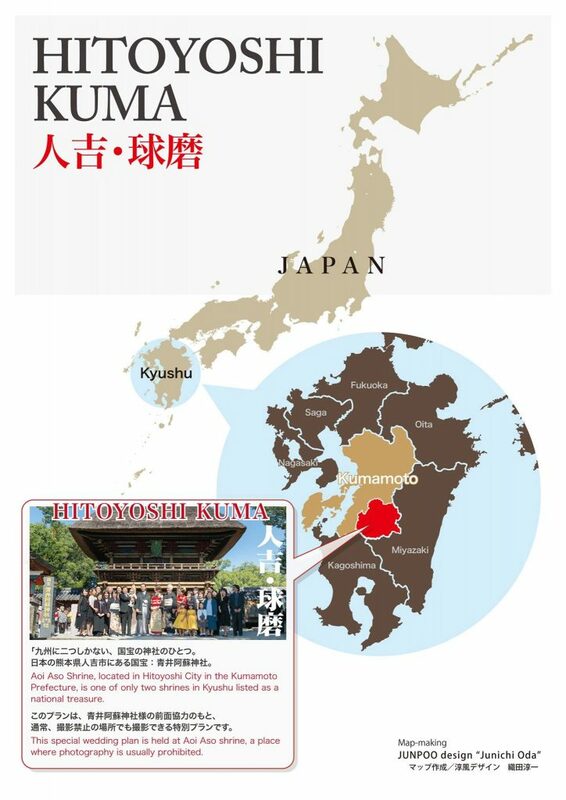 We hope that this project provides more opportunities for people to know the attractions of Hitoyoshi Kuma district, and that it encourages them to visit more often. help with makeup and dressing, and everything else that you need. You need only bring yourself! Yoshiyuki is a photo artist who lives in Kuma District, Kumamoto Prefecture, JAPAN. His lifework is taking pictures of the traditional cultural assets, cultures and customs in Kuma District. When he visited Youra area in Sagara Village, he came across Youra Washi paper (Japanese traditional handmade paper). He was instantly attracted to the excellent method of making the Youra Washi. So he joined and became part of the Youra Washi Hozonkai (a group of people dedicate Washi craftwork). 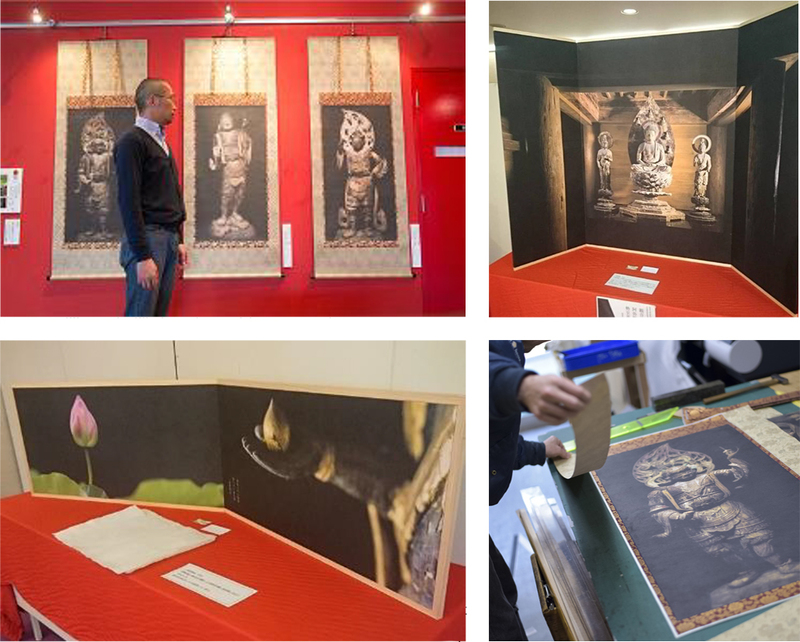 After studying the complete method of Washi productions, he started creating artworks combine Washi and his photos. Today, he creates artworks taking pictures, produce Washi paper, and prints his photos on a Washi paper. He does almost all of these works by himself (except mounting). These artworks are completely made in Kuma District. Youra Washi is a traditional Japanese paper that is made from the plants called “Kozo”or “Mitsumata”. Youra is located in Sagara Village, Kuma District, Kumamoto Prefecture. In Edo Period, Youra Washi was one of the important products of the Sagara Clan. As a matter of fact, the Sagara Clan used it as their official paper because of its high quality. But the western style paper came into wide use after the 20th century, the use of Youra Washi gradually declined until it totally disappeared as an industry in 1965. To hand down their traditional handcraft, Youra Washi Hozonkai ( a group of people Washi craftwork) was established in 2002 . 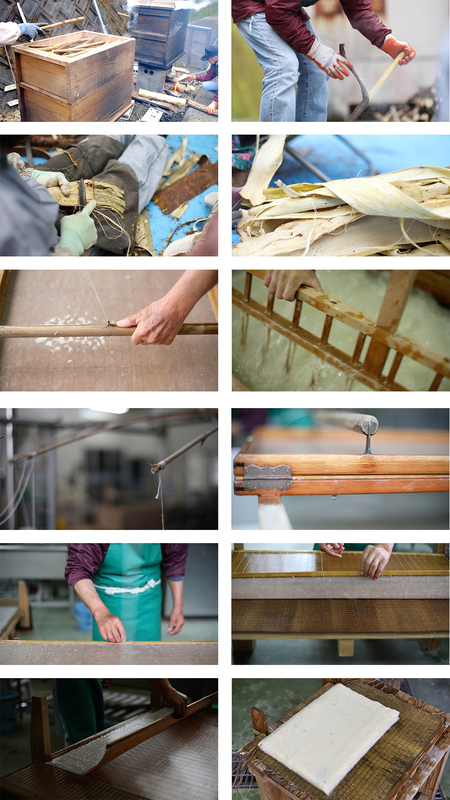 They have kept the traditional method of producing Washi paper, same as Edo Period. Kuma District is known as the very unique area because of its history. Sagara clan, one of the feudal lord, they had reigned Kuma District for 700 years(12th ~ 19th century). 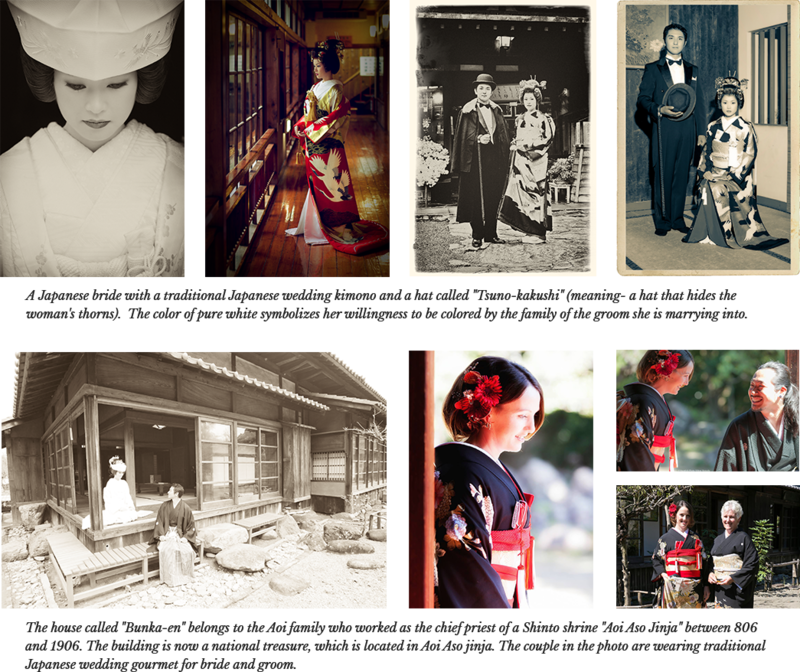 In the Japanese medieval history, such a case is very rare except a few examples. 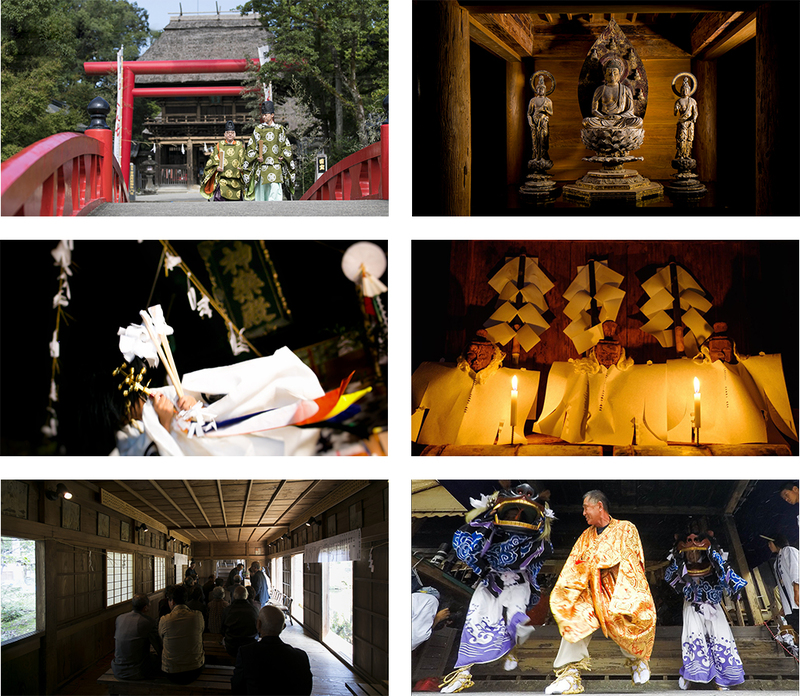 Therefore, many important historical architectures, shrines and temples remain in the Kuma District. 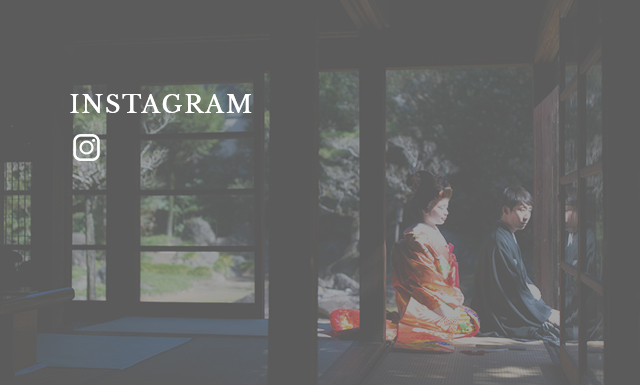 Especially Hitoyoshi City, the castle town of Sagara clan, is called as the “Little Kyoto” because there are many traditional architectures like the Hitoyoshi Castle, Aoi Aso Shrine (National Treasure of Japan), and so on. In addition, there are many Buddha statues in Kuma District. Some of these statues are designated as the Japanese important cultural assets. And also there are uncountable Buddha statues, small shrines, and traditional ceremonies are all over this area.